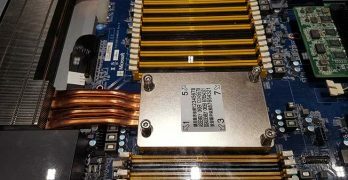 The Open Compute Project (OCP) is working to enable wider adoption of liquid cooling, citing demand from hyperscale computing providers, as well as new applications in edge computing. 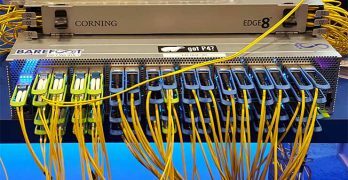 As the Open Compute Project matures, leading players say the next wave of growth for OCP hardware may come from telecom companies. 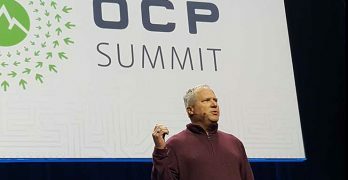 The 2018 Open Compute Project (OCP) US Summit will be held March 20 – 21 at the San Jose Convention Center. 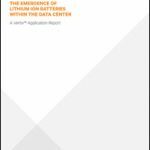 The Open19 Foundation launched today, positioning its open hardware designs as a foundational layer of edge computing, and an alternative to the Open Compute project and hyperscale designs. 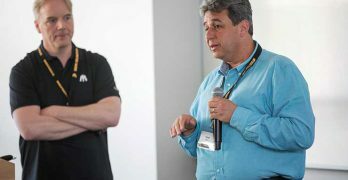 The data center’s role in the economy will be transformed by technologies like AI, virtual reality, voice assistants, autonomous vehicles and robots, according to futurist Steve Brown. 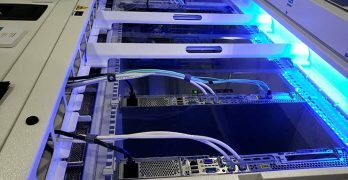 Intel and Barefoot Networks show off an Open Compute switch with 65 silicon photonics optical modules, creating a programmable switch with a top end of 6.5 terabits a second. 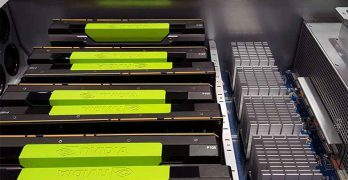 At the Open Compute Summit, Microsoft and NVIDIA unveiled a new hyperscale GPU accelerator for artificial intelligence workloads in the cloud. 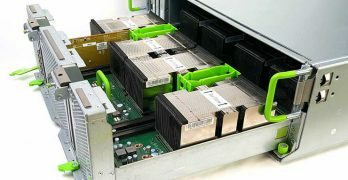 The HGX-1 harnesses eight NVIDIA Tesla P100 GPUs and high-speed interconnects. 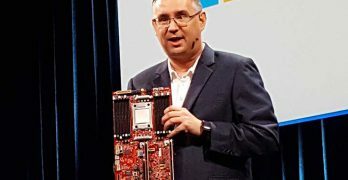 At last week’s Open Compute Summit, Microsoft confirmed that it is test-driving ARM cloud servers from Qualcomm and Cavium in its data centers. 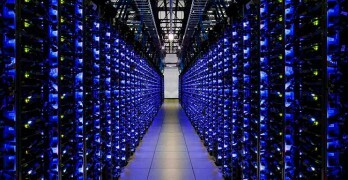 Facebook is beefing up its high performance computing horsepower with Big Basin, an AI server powered by eight NVIDIA GPU accelerators. Big Basin was introduced at today’s Open Compute Summit.